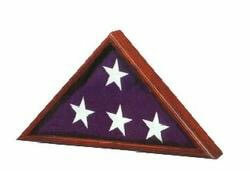 We offer a variety of handmade flag cases as a symbol of Honor for those who served our Great Nation. 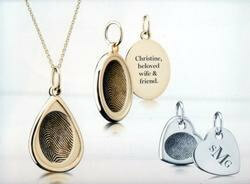 These "Everlasting Impressions" are crafted directly from your loved one's finger print. They are available in sterling silver or yellow gold. Using photos of your choice, we can create a custom tribute of your loved one's life. 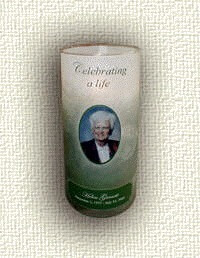 A Memorial Candle may be personalized with the photo of your choice. We will make a memorial plaque for you with the photo and verse of your choice. 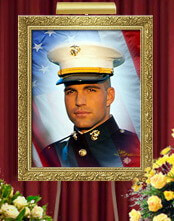 A portrait of your loved one may be ordered and received in time for the service. 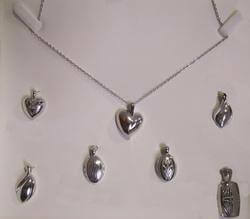 We have a selection of jewelry in stock and much more available that will hold a small amount of your loved one's cremains, hair or crushed flowers from their services. MemryStones are ceramic markers which survivors inscribe with a personal message and send through cremation with a deceased loved one. 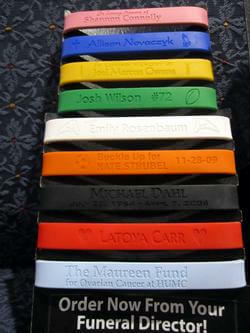 Custom memorial bracelets are available made from 100% silicone. With rush service, you can receive your bracelets in time to give out for funeral or memorial services.